Some time ago students were truly lucky. They could have double-jobs. Namely, they had a possibility to study and have a part-time work at the same time. Nowadays a student loan is essential. Of course, it can be decreased with a help of all kinds of governmental financial aid like scholarships and saving plans. However, even after that, a college education can cost up to the thousands of dollars. The good news is that there is no reason to get discouraged. 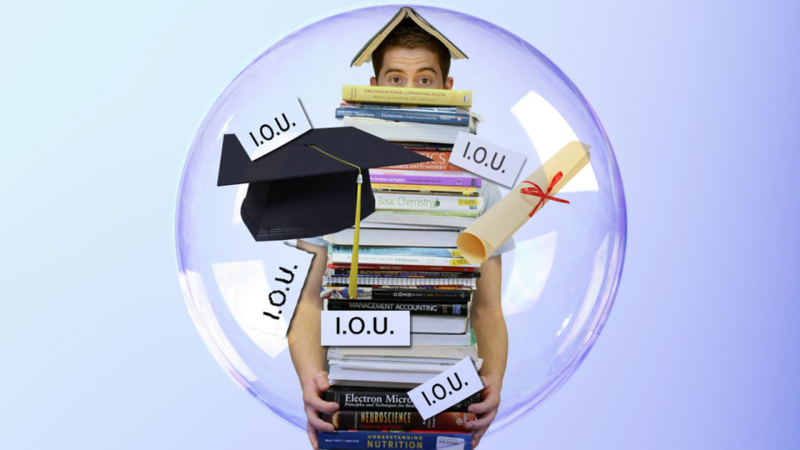 There are ways to fit a student loan in the financial plan without the great damages. It requires a thorough planning and an understanding of the situation. 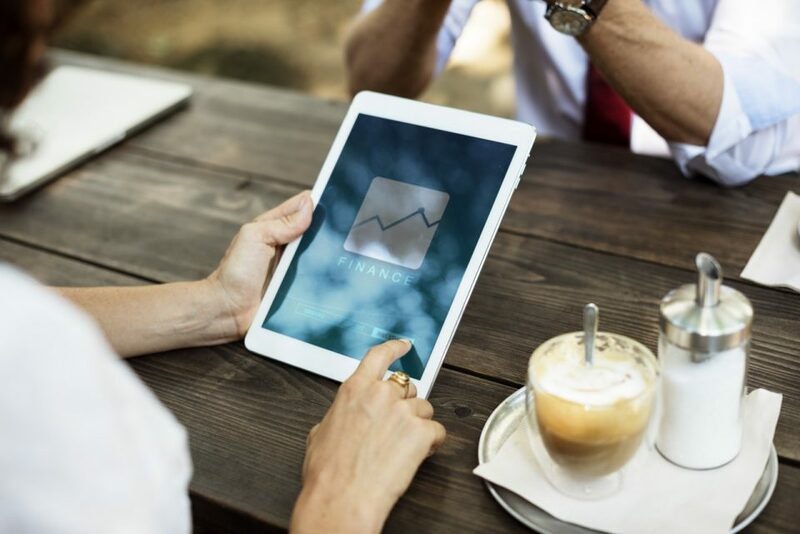 Here you’ll have a few pieces of advice from the expert financial blog. 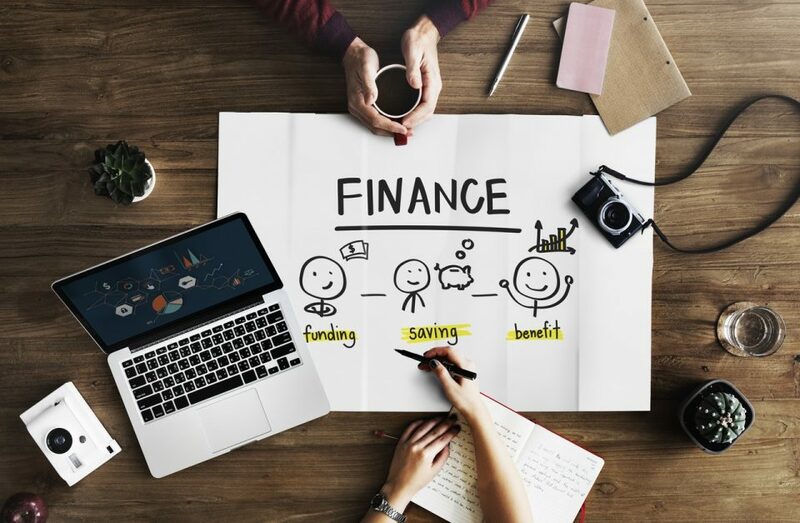 Our site specializes itself on the simple solutions to the financial problems, thus, they know, what they are talking about. The statement seems to be obvious. However, a lot of students still feel ashamed because of their student loans. This little psychological detail can undermine the whole plan, so deal with it at first. 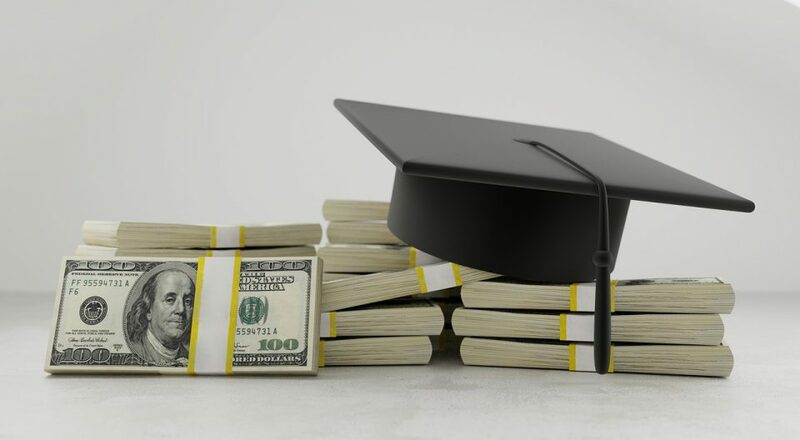 A student loan is simply a sign that you have necessary ambitions and potential to aim at the top. It is unlikely that anyone will call this a “bad thing”. After all, there is a first rule of the finance. It is better to invest in something that will allegedly produce a relevant income. A high education does it exactly. Besides, almost every student has a student debt, so you’re not alone in this. There are thousands of others, who try to make the same decision and figure out the best way out of debt. Also, consider a student loan refinancing option and read this article. Most of the students have more than one student loan. In fact, very often people have a few of them and don’t even know about it. It is better to clear up the record all at once. Otherwise, how can you design a good repayment plan, if you don’t understand the nature of the debt? Only with its clear picture, it is possible to go ahead to the next point. Repaying the debt and making savings at the same time is a good idea. And it is true despite the doubt, you’ve probably felt. Most of the people will object that they want to repay an installment loan in the first place. It definitely feels much safer, but the approach is worth consideration. The aspiration to repay a debt first is great. However, you may pause for a while and think about it. Repaying old debt as well as savings account will only benefit your credit history. Actually, some financial experts even advise extending a repayment. Of course, only within the terms of debt. It just means that there is no need to rush. A long-term credit with on-time payments doesn’t bring any harm. Moreover, making savings is an excellent financial habit. And it should be developed right from the start. This way one can hope to achieve a financial independence in the future. Consider these tips on choosing a credit card. One of the most significant things is not to get overwhelmed and confused by the loan amount. Sure, figures can be big. The major challenge is to divide it into the small achievable payments and stay the chosen course. There are tough times when the temptation to miss a payment seems to be so strong. There is a cure: just look at the debt amount to renew motivation. It works out perfectly every time.